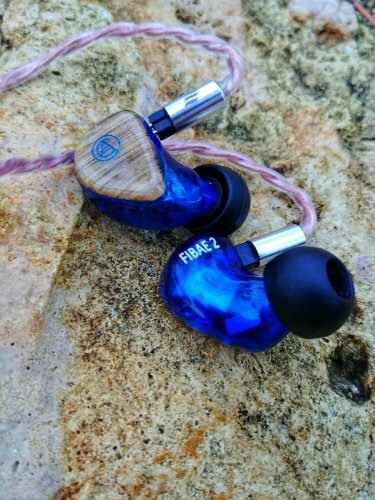 FIBAE 2 is a dual-driver mid-level IEM utilizing the world’s first, patent pending, Flat Impedance design. · 12 to 16 hours (music streaming) / 3,5 days (hold mode). 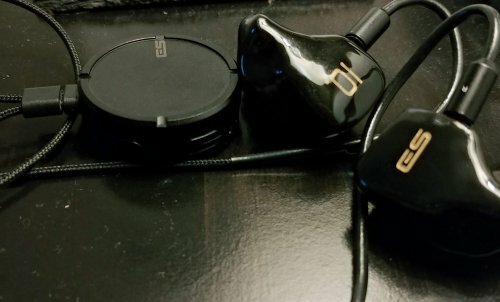 EarSonics has done it again! BIRDY is a 100% EarSonics creation. Entirely designed and manufactured in their lab in Montpellier, It proudly carries the label “made in France”. 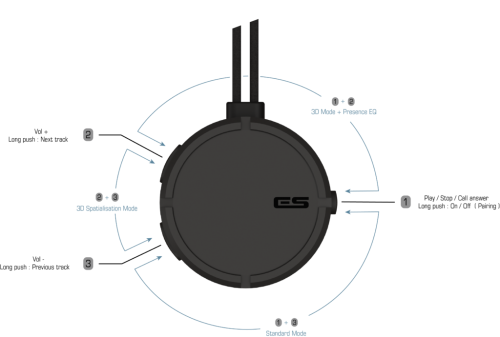 Anyone that spends anytime on any audiophile sites has certainly heard of EarSonics. 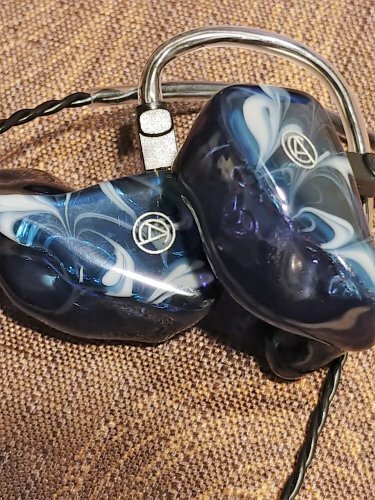 Their IEM’s are some of the finest in the industry. 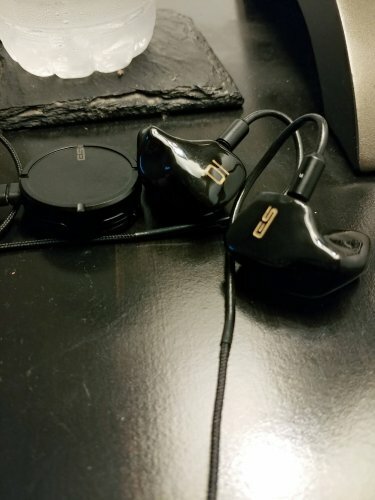 I have had the pleasure to own the SM64, Velvet and the EM10 IEM’s from EarSonics. When asked to review their newest product I was certainly excited to do so. 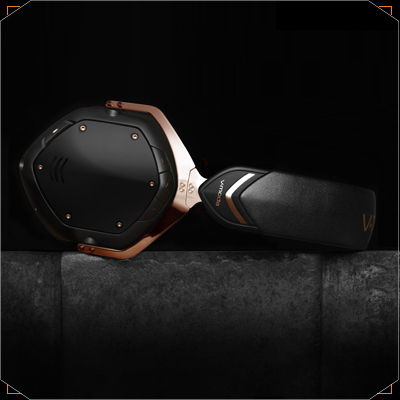 The latest product came out of left field and is a departure from the usual EarSonics fare. The product is not an IEM, the Birdy HD is a portable Bluetooth receiver with a built-in amp and Hi-Fi DAC. It is the first time I have reviewed a product such as this and as such was not quite sure what to expect. I did know that since it was an EarSonics product that it would certainly exude quality and innovation. 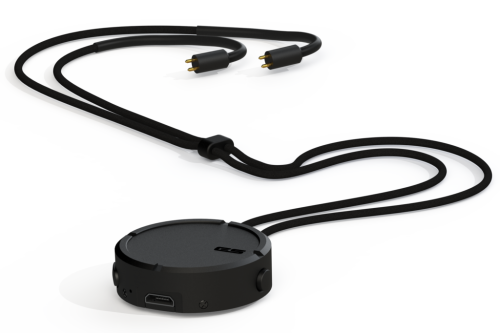 The Birdy HD is an incredible product that delivers almost wired sound but with wireless freedom. Simple would best describe the packaging and accessories. The Birdy HD arrives in a small square black box. 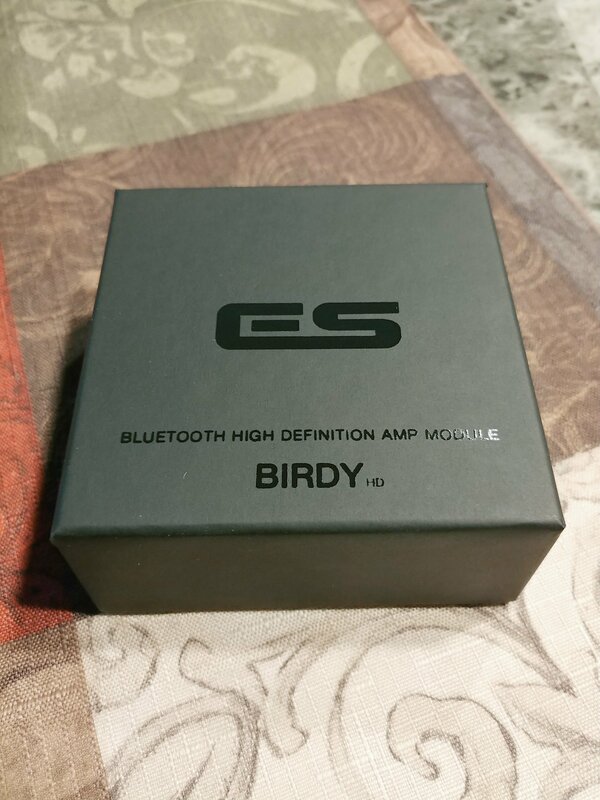 Adorning the box is the ES logo and the words “Bluetooth High Definition Amp Module” Birdy HD. Upon removing the top of the box you will find a foam cutout with Birdy HD cradled in its nest, okay I know that was lame, Birdy in its nest. Underneath the foam cutout you will find a simple card with instructions for use and a USB to micro-USB charging cable. For a product of this nature there really isn’t anything else that you could include or anything more that you need. The design is rather unique and forward thinking. It is like a small medallion that you wear as a necklace. The dimensions are 3,5 cm (1,37 ″) [D] x 1,2 cm (0,47 ″) [H] / Weight : 12 g.
The build is a mix of solid plastic and aluminum. 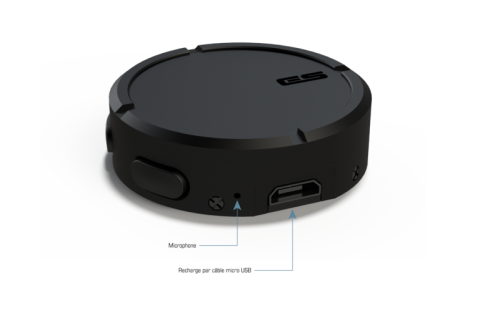 It has a professional feel without feeling like a cheap plastic toy, it exudes quality. 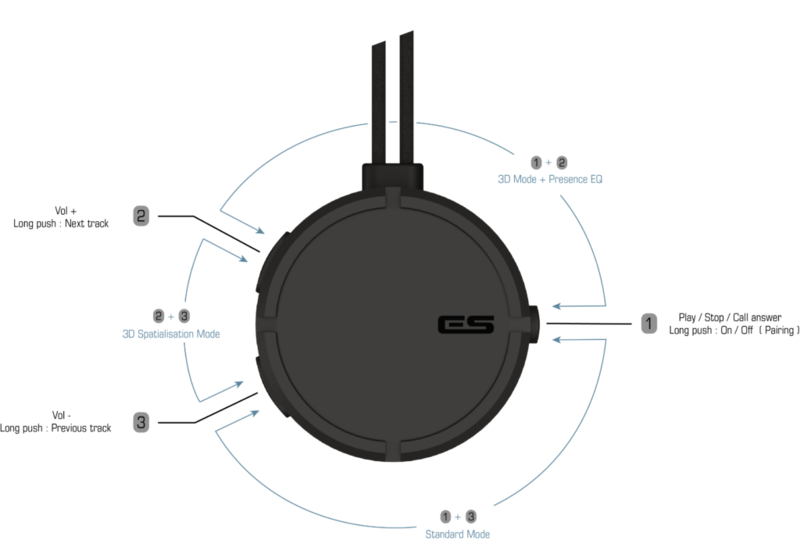 The front and sides of the Birdy are a flat matte black aluminum with the front emblazoned with the ES logo. 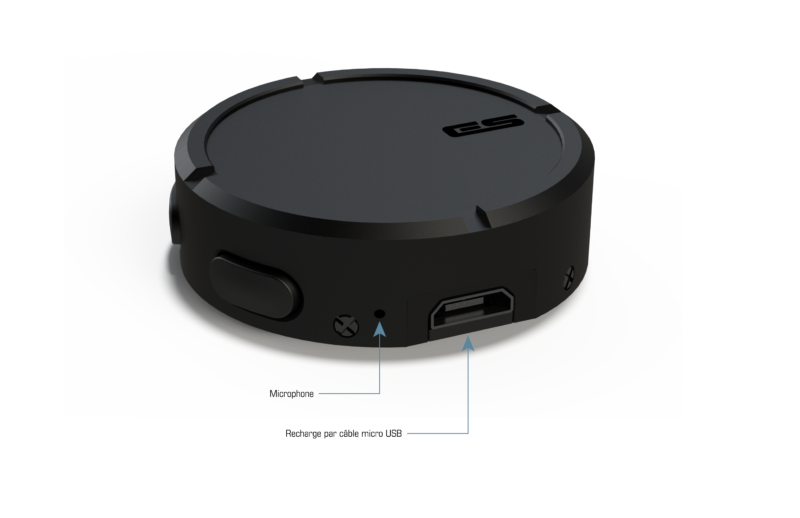 The back side is slightly rounded and has a shiny piano black finish. On top of the Birdy is where the L & R cables attach. The cables themselves have a premium feel and are cloth wrapped. On the connector end of the cables are 2-pin connectors allowing you to use any 2-pin IEM. On one side of the Birdy is the power on/off button (#1) which also allows to stop and start your music when playing, or answer a call from your cellphone. A long press of this button also puts it in pairing mode. Also, button #1 can be pressed together with other button sequences to engage a 3D mode + the Presence EQ. On the other side of the Birdy HD is button #2 and button #3. Button #2 will increase the volume and with a long press will switch to the next track and button #3 will decrease the volume and a long press will go to the previous track. I will attempt to explain some of the button sequences available without confusing you, or myself for that matter. Buttons #2 + #3 together will enter you into 3D Spatialization mode. 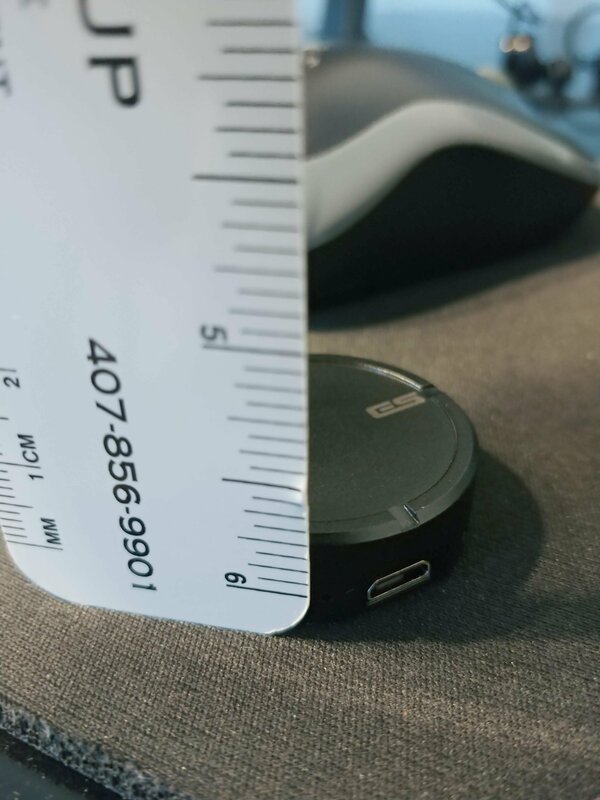 On the bottom of the module is the micro-USB connection for charging and a microphone. That is really all there is to it, very simple design but the inclusion of predefined EQ settings and 3D mode is very cool, if you like to use effects with your music. It is nice to have the option. 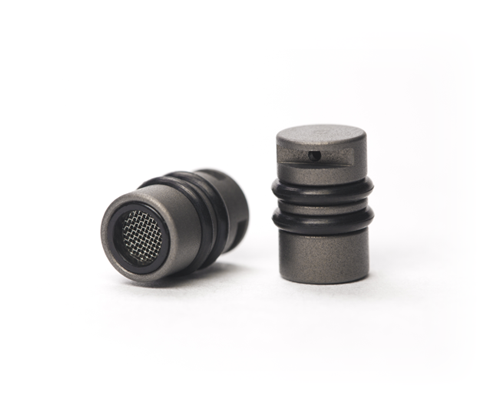 The 2-pin connectors have a sleeve that is labeled L & R to assist in connecting the correct IEM. The only slight issue I have had is the sleeve slides up exposing the 2-pin connector, but this is really only a minor issue. I paired the Birdy HD with a number of DAP’s and a couple of cellphones I have. Both the Essential phone and the LG V30 are apt-x HD and sounded exceptional. It paired easily and was found quickly on each device. It is important to remember that the majority of the time the Birdy will be around your neck and your device will be in your pocket. I attempted a few times to leave my device in one room and invariably lost connection when entering the next room. 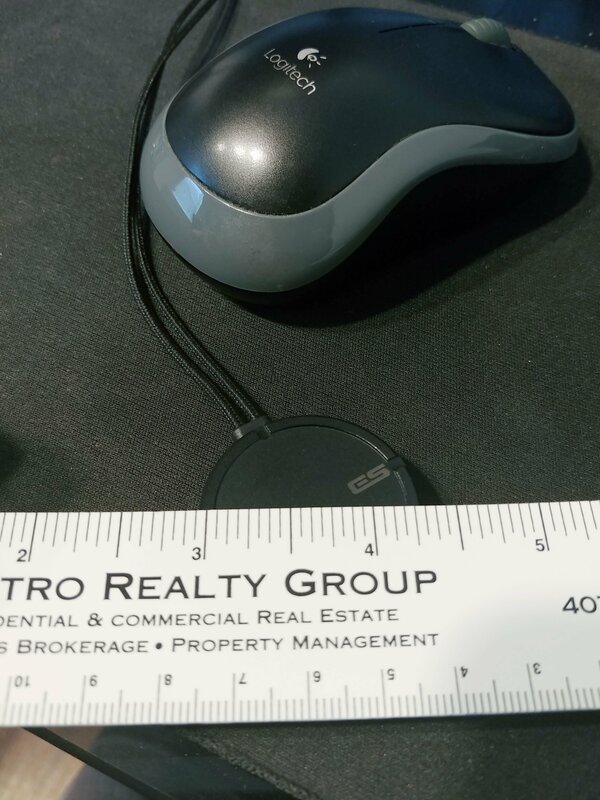 The connection is more solid when the device is in your pocket and you are mobile, its intended use. You could wear the Birdy hanging on your chest or behind your head. I choose to wear it as a necklace in the front. 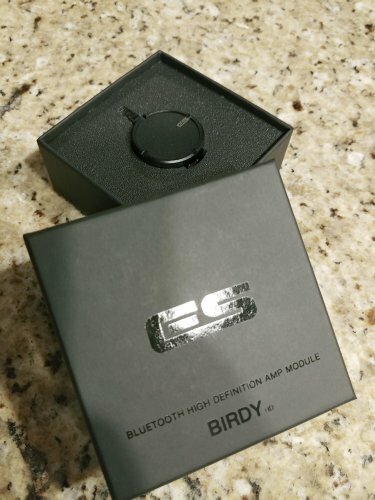 I have used the Birdy HD for my daily walks and while at the gym. I choose to put the Birdy inside my shirt which controls the Birdy and keeps it from flopping around. I found it to be the method that worked best for me, YMMV. I have had to re-pair the device when the connection was not solid. For the most part, I have had a reasonably stable connection with very little cutting out or interference. If I am moving my phone from one pocket to another there may be a slight interruption, certainly not a deal breaker. The connection has been solid for the most part, with the occasional Bluetooth hiccoughs. When in a call the person on the other end said I sound clear and with no outside noise. Switching from a phone call to music is easy and flawless. It is certainly noteworthy that I wear the Birdy inside my shirt and the call quality is still superb. While overall the connection has been okay it could be improved upon. It would not stop me from purchasing the Birdy because I have learned how to use it. The connection is really the only improvement area I can find, because the sound quality is so good and the fact that I am not dealing with cables is so convenient I am able to overlook a less than perfect connection. 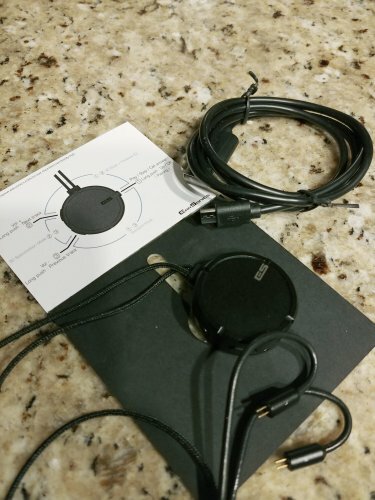 Whether it has been home systems or portable systems, I have always been of the mindset that nothing beats a wired connection for quality of sound. 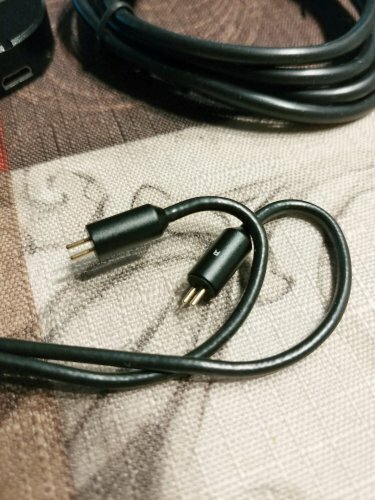 I have had a couple of Bluetooth speakers and other various devices that could stream Bluetooth but I always return to a cable. I have heard a full Sonos system, and yes it sounds good, but no where near the level that my home systems, of days gone by, could sound. When the Birdy HD is paired with an apt-x HD compatible device the sound is truly remarkable for a wireless connection. The sound is full, not thin and hollow, and allows for more than adequate extension throughout the frequencies. I am picking up all of the details in my music and hearing the sub bass rumble and full treble extension. The music is heard without any additional coloration, unless of course you want to utilize the built-in EQ or 3D mode. The true reproduction and clarity are so defining in the Birdy signature. The built-in DAC can deliver the sound quality but can the amp drive DD IEM’s or hybrids? In a word, yes, to hearing damaging levels. 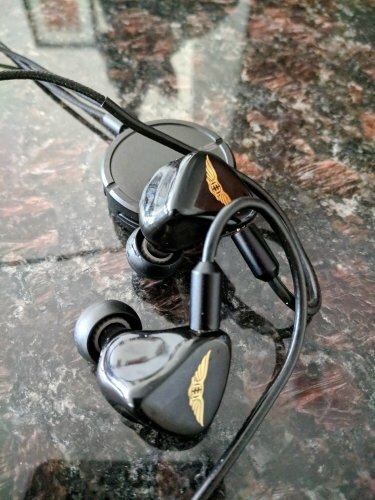 While the Birdy HD is specially tuned to use with EarSonics IEM’s, I connected the Custom Art Massdrop Edition and the Empire Ears Legend X. The verdict, power with plenty to spare when listening to the hybrid Legend X and too much power when listening to ME BA IEM. A nice problem to have. The Birdy HD has mostly been paired with the custom EarSonics EM10 and I must say the pairing is sublime. The EM10 and built-in components of the Birdy appear to be a match made in heaven. It has made me really appreciate the EM10 all over again. 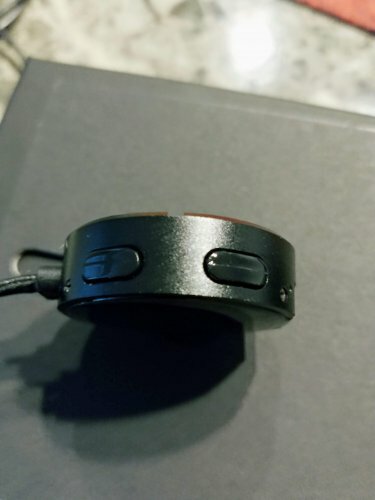 Frankly, the sound quality from the Birdy HD is better than most of the wireless headphones I have heard. I am fortunate to have the opportunity to review the Birdy HD. Like all EarSonics products, it is obvious of the amount of love and attention to detail, particularly sound quality, that has been worked into the Birdy HD. The controls are innovative and easy to use and work seamlessly. 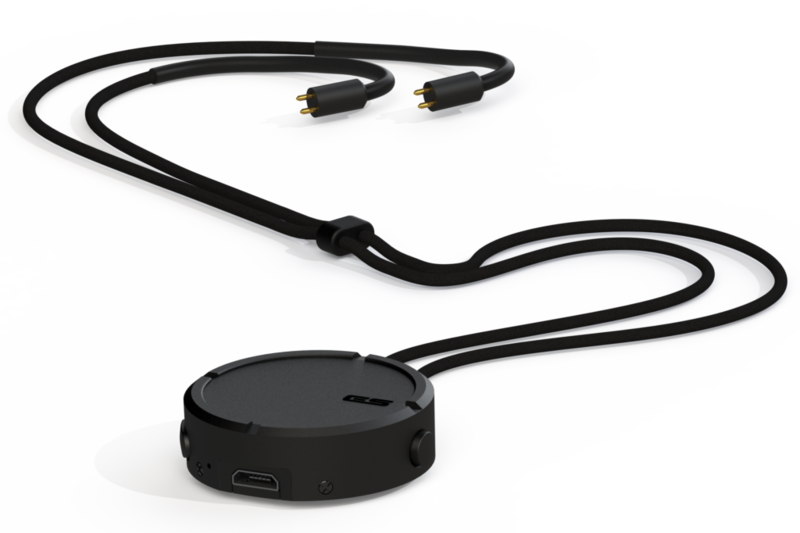 The weight of the module is perfect as it hangs around your neck. 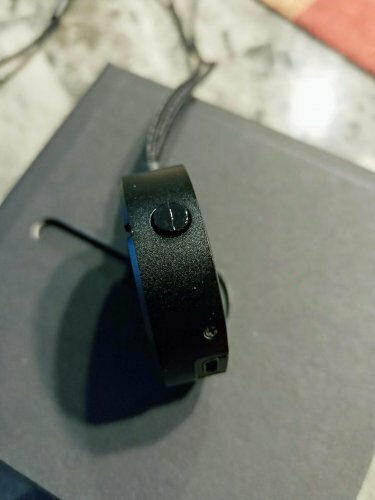 I like the fact that it has 2-pin connectors and that the cloth wrapped cable is ergonomic and exudes quality. The connection is okay. It is the only area of improvement I can see. Once connected and the music starts you quickly forget anything but your tunes. The sound quality is just that good. I enjoy not having cables coming out of my shorts when I am exercising or doing my morning walk, it is very liberating. It is also nice to not snag your cables on cabinet handles when you are making yourself a drink. 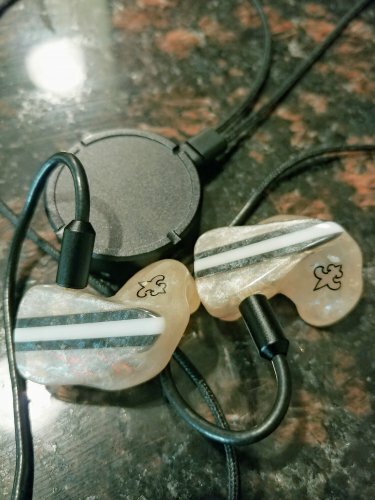 With Birdy there is no need to buy additional equipment, just use your existing IEM's. Check it out and remember a little Birdy told you. robertjwarren, raypin, Tom Yum Goong and 1 other person like this.